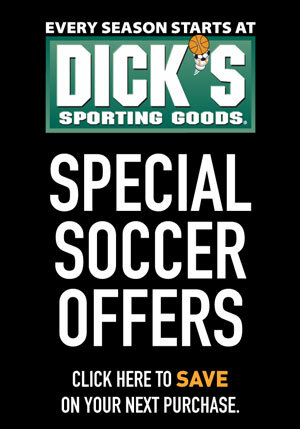 Caitlin Mooney will be hosting a skills session on field C on Monday, April 28th at 6:00pm. All recreational players and coaches are welcome to attend. Be sure to bring a ball and a bottle of water. 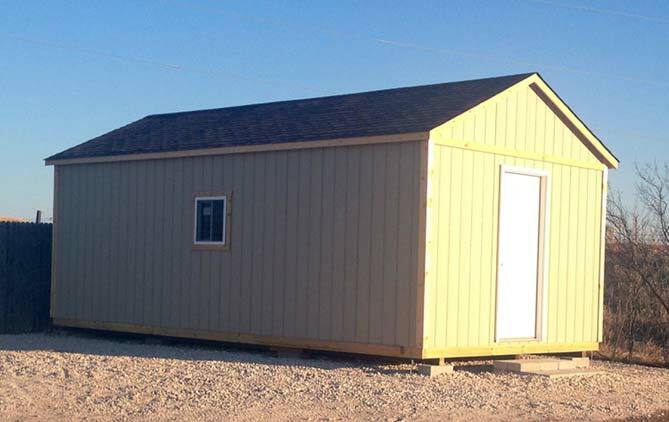 NOKC Soccer Club wants to offer a sincere thank you to Bob Bartley Electric for providing the electrical needs and to Andeco Flooring for donating the flooring materials for the new Ref Shack. 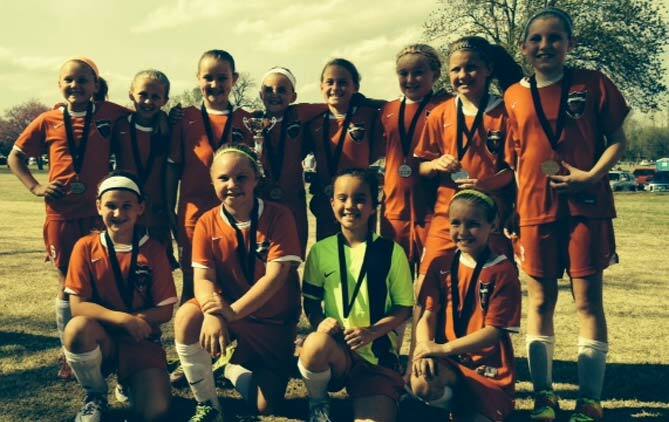 We would like to congratulate the ’05 NOKC Girls Red Team for being a finalist in the top division of the TSC Lexus Cup! 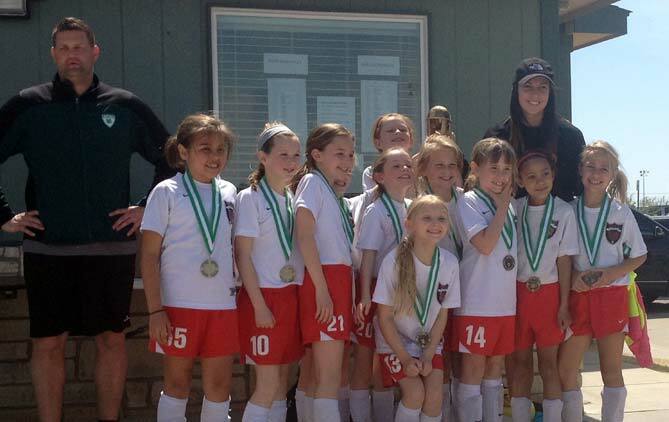 Congratulations to the ’05 Girls White Team for winning the Championship in the Orange Leaf Invitational in Norman on March 30 and Division Runner-up in the Lexus Cup Championship in Tulsa on April 13. 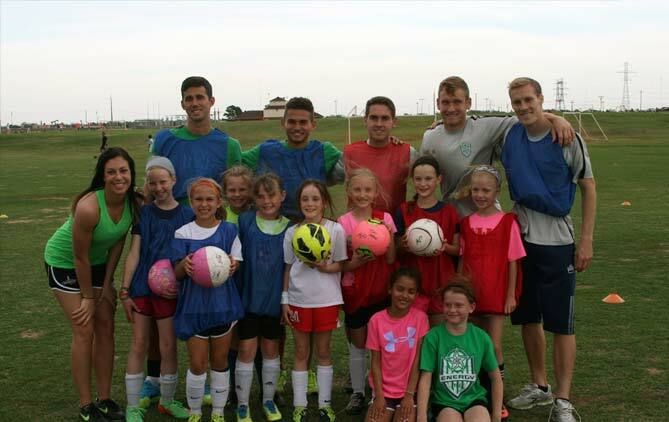 The girls from the ’05 Academy White team helped get the OKC Energy ready for the 2014 season. 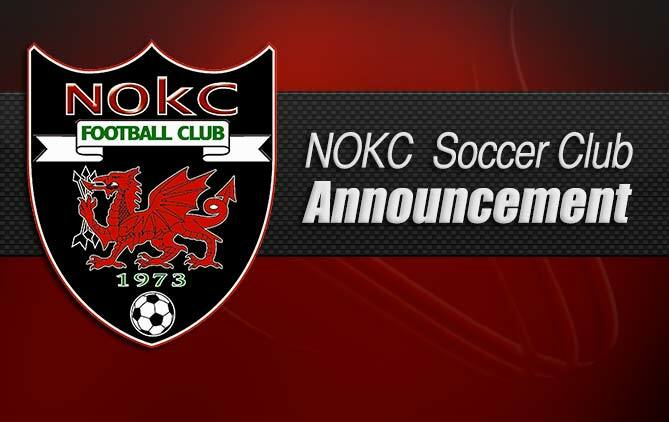 We are excited about our partnership with The Energy and are looking forward to professional soccer in OKC! 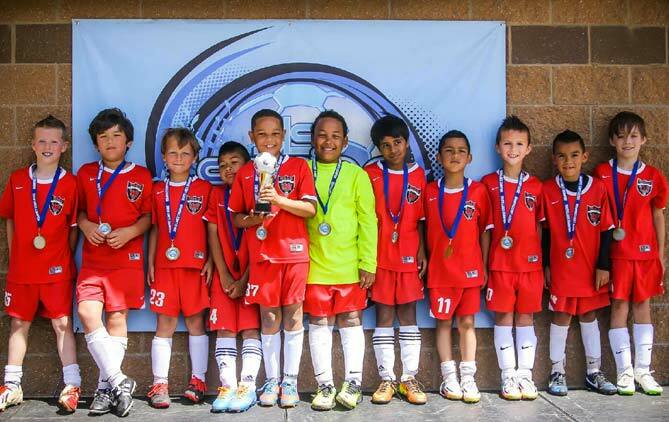 Deadline extended — We are thrilled to announce the date of this year’s 3v3 Live Tournament! 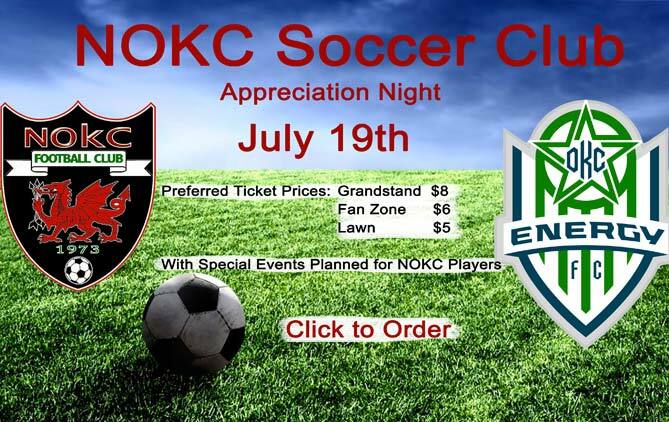 NOKC will be hosting this tournament on June 7th! 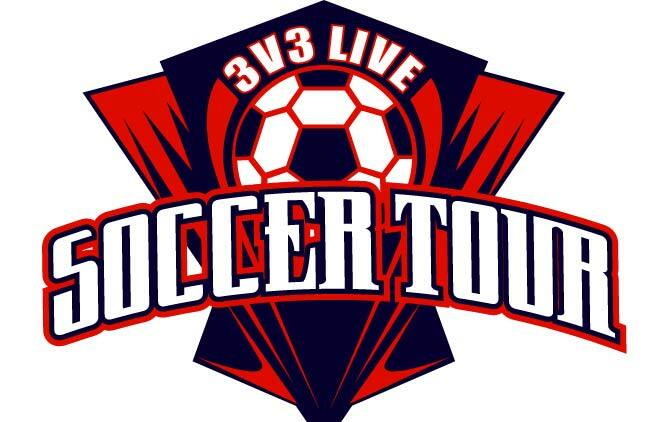 Be sure to stay connected to the 3v3 Live Tournament page for more information!